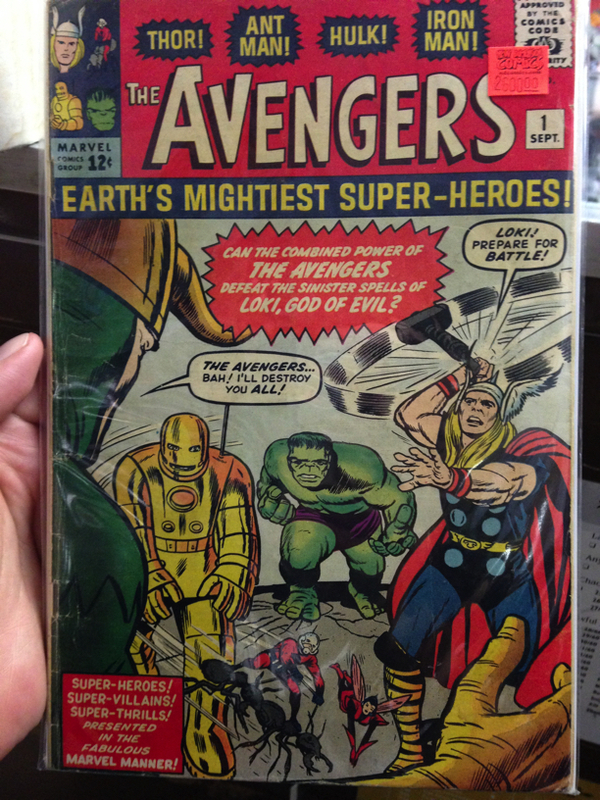 Amazing Gold, Silver, and Bronze Age for sale in Cranberry! Amazing gold, silver, and bronze age for sale in Cranberry! After a lengthy road tour, our best books are back at home for a short time. They’re all on sale at our Cranberry store starting today. 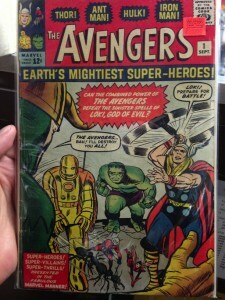 Many new acquisitions including an Avengers #! These will not be there long, so come have a look soon! Also, for details of what’s available, have a look at our Facebook. This entry was posted in cranberry, Uncategorized. Bookmark the permalink.